A little devotional tip–Get your favorite kind of coffee and snuggle down for a special time with God! To serve the Lord your God with all your heart and with all your soul. He has brought you so far. It is true that you have far to go to take possession of the Promise Land He has for you. But along the way, these actions are what God requires of you. Because He alone is God and He is worthy of your praise and adoration. Print out the above bullet posts and hang around your house to remind you what the Lord wants from you. Dear Lord, you require us to fear You, to walk in Your ways, to love You and to serve You with all our heart and soul. Help us to do so. Amen. Would you like to honor and encourage a loved one this Valentine’s Day? We have many items that are $5 and under! Check it out today. Hurry! Time is running out! 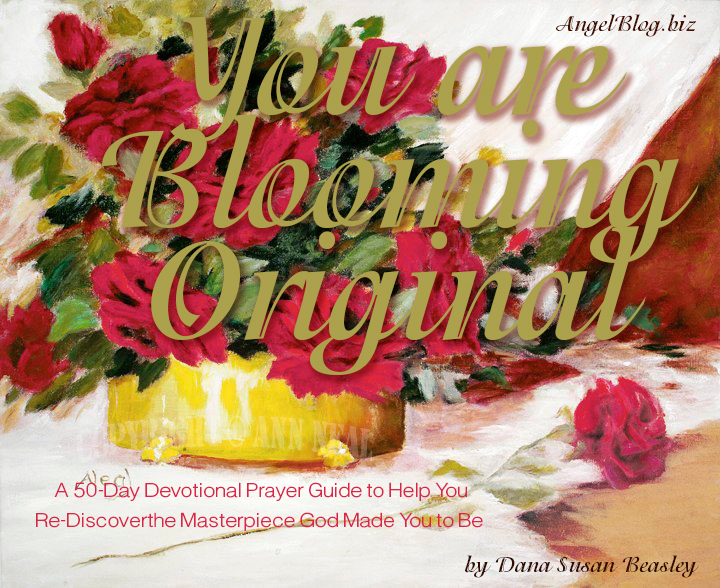 One of the reasons I’m starting this devotional is to ask for others to intentionally pray for our business, AngelArts. Last night I started to re-adjust our AngelArts launch schedule for 2019 and identified the top projects we need to get done for the conference in May. Please pray I will be diligent and have energy to complete these tasks. Thank you!